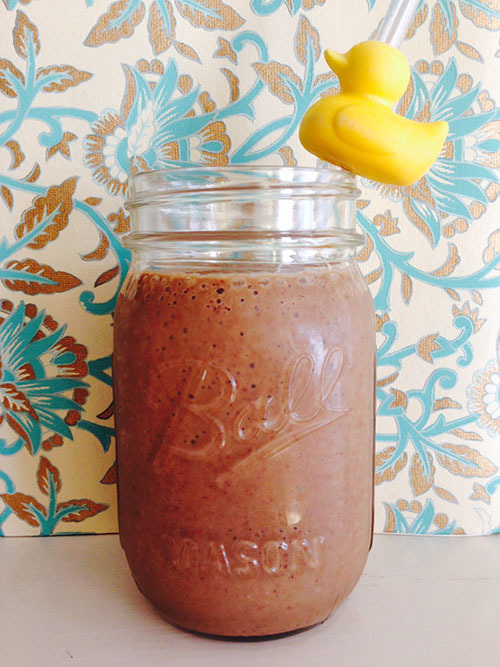 vegetarian Archives - Are We Zen Yet? 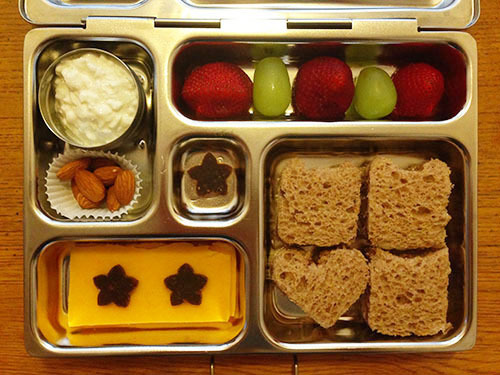 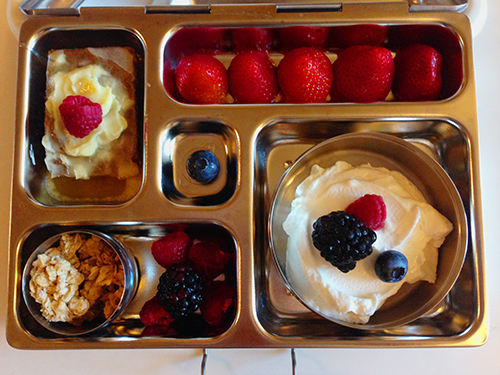 Kids Lunch Inspiration: cottage cheese, almonds, cheddar cheese slice, hummus on whole wheat, strawberries and grapes, organic fruit strip star cut-outs. 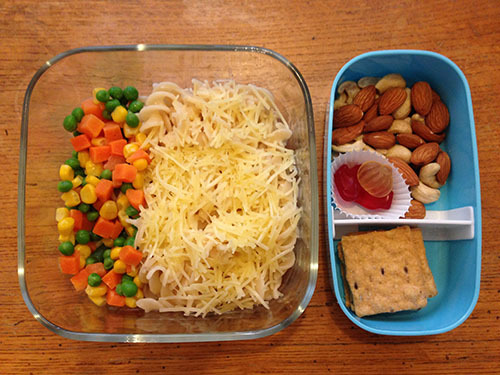 Kids Lunch Inspiration: organic frozen mixed veggies, gluten free pasta with butter and shredded parmesan, crackers, organic vegan gummies, almonds and cashews.